The design phase of the residential landscaping process will result in a detailed plan for your yard. Huettl Landscape Architecture in Walnut Creek, CA. A residential landscaping project doesn't have to be overwhelming. Whether you're revamping an existing yard, or landscaping for new construction, this overview will help you know what to expect. 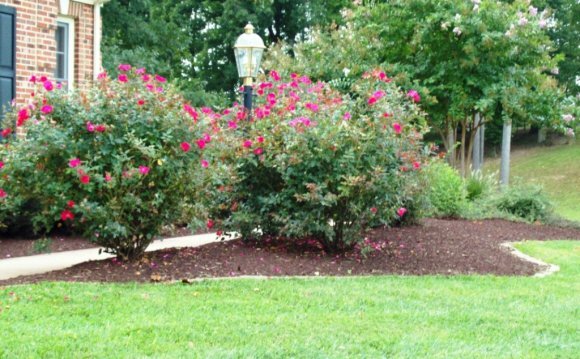 The process of landscaping your yard can be broken down into two phases: design and construction. The designing phase consists of research, idea gathering, and planning. During this phase you, the homeowner, will work closely with a landscape designer or architect that specializes in residential design. Together you will address design considerations such as the desired purpose for you yard, what features will be included and what landscaping style will be employed. The designing phase ends with you receiving a completed plan that proposes location and materials for hardscapes and outdoor living features, as well as plants. The construction phase consists of the actual building process. Most designers will sub out the work to a contracting company that specializes in residential landscaping. Sometimes, one contractor will complete all of the construction, other times multiple companies will be involved. During this phase the designer and contractor will work closely together to bring to life the design plan created in the previous phase. At the end of construction, after testing and cleaning, your yard will have been transformed into a space that's ready for you to enjoy with friends and family.